Take part at Mr. Green! NetEnt has done it again! With a massive prize pool of €200,000 divided into three separate draws, you can take aim at the whole pot. Earn your raffle tickets by wagering on selected Christmas themed slots from NetEnt, up to 50 tickets every day. 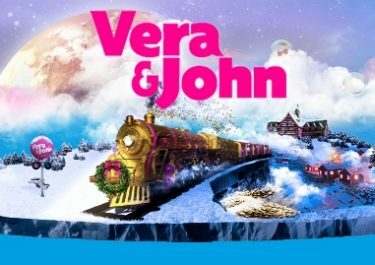 Get ready and test your luck – are you going to be the lucky winner? 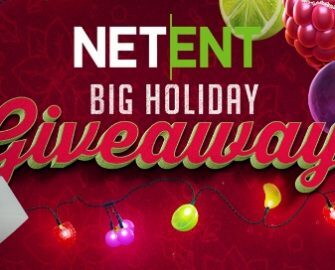 Take part in the network wide Big Holiday Giveaway campaign from Netent to win a share of €200,000 Christmas cash.. Play on a selection of Netent Games until within the separate collection period and earn 1 ticket to the prize draw for every €20 wagered with cash bets, up to a maximum of 50 tickets per player per day. Wagering is counted cumulative across all qualifying games. Terms and conditions apply. 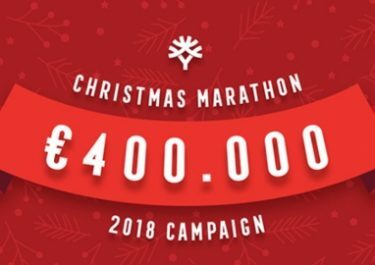 Collection Periods: Week 1 – 1st to 9th December 2018 | Week 2 – 10th to 16th November 2018 | Week 3 – 17th to 23rd November 2018. Eligible Games: Fruit Shop Christmas Edition, Secrets of Christmas, Flowers Christmas Edition, Jingle Spin, The Legend of Shangri La: Cluster Pays and BerryBURST. 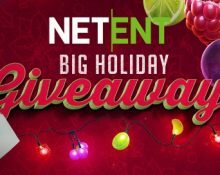 At the end of each collection period, Netent will randomly draw winning tickets and allocate the prizes in order they are drawn. 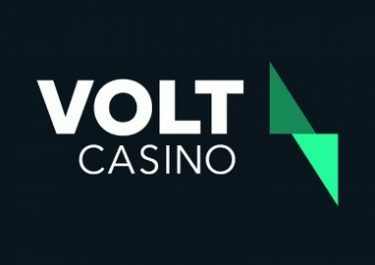 All prizes are credited in cash with no wagering requirements within 72 hours after the draw. Winners have to claim their prize within seven days by opening one of the participating games. Players can win only one prize in each draw. Terms and conditions apply.